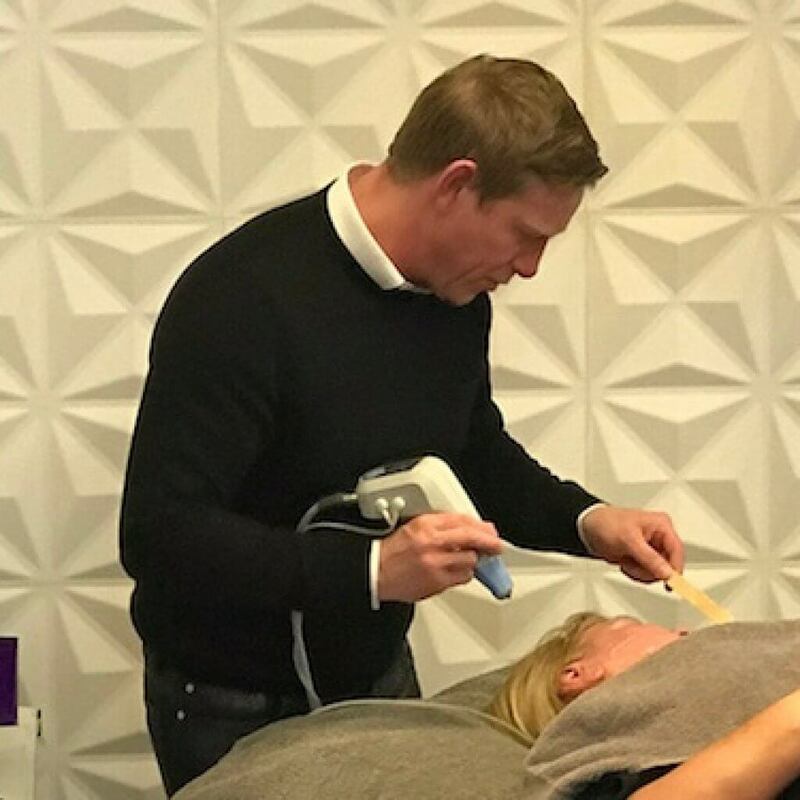 The quest for younger-looking, more radiant skin without going under the surgeon’s knife is the Holy Grail in the beauty world. And last week we held an intimate event revealing how to achieve just this. 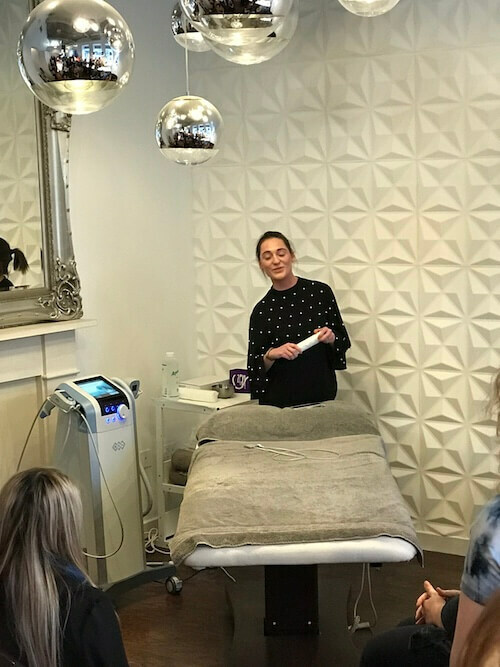 Exilis Ultra 360 is the latest technology to arrive at Zen. 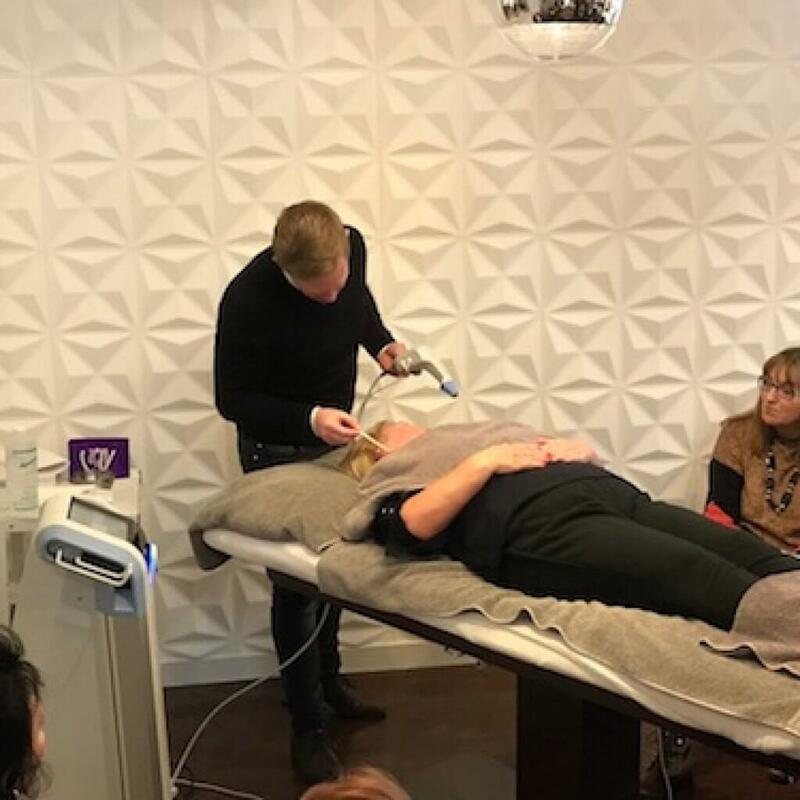 An a FDA approved, state-of-the-art device, using the world’s most advanced, leading technology and powerful radio frequency. 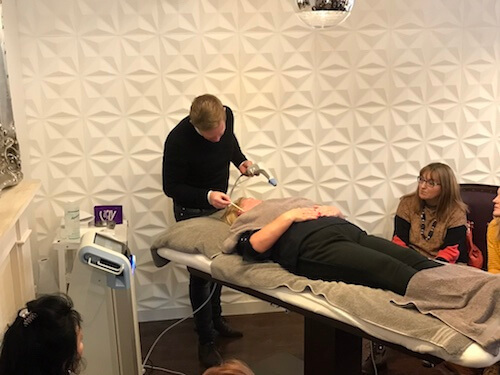 The Exilis treatment for facial skin tightening delivers focused controlled thermal energy into the deeper layers of the skin, causing the production of new collagen and elastin. The result is tighter, firmer, younger-looking skin. There are also Exilis body treatments for fat reduction, cellulite reduction and body skin tightening. 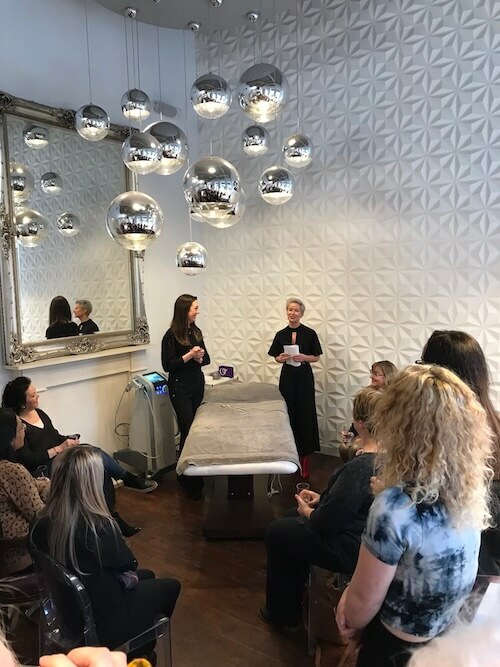 Our exclusive event with the team from Exilis demonstrated this powerful, non-surgical facelift that has already been creating transformational effects for clients. It’s an anti-ageing game changer, remodelling the skin and tightening it for a smoother more youthful appearance. 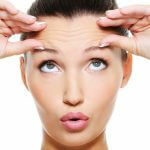 Skin is plumped and rejuvenated around the eyes, whilst frown lines and are smoothed away. 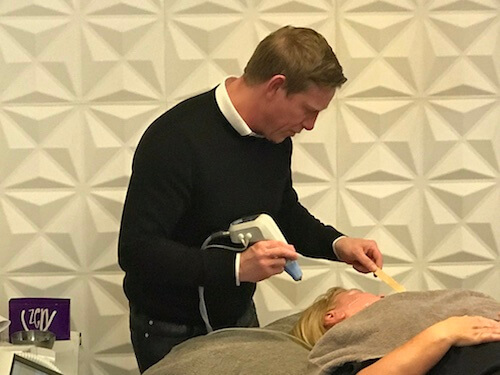 Gravity is defied by tightening up ageing jowls and sagging cheekbones turning back the years. I’m a firm believer that what you put into your body is just as important as the treatments and products you use to hold off the years. 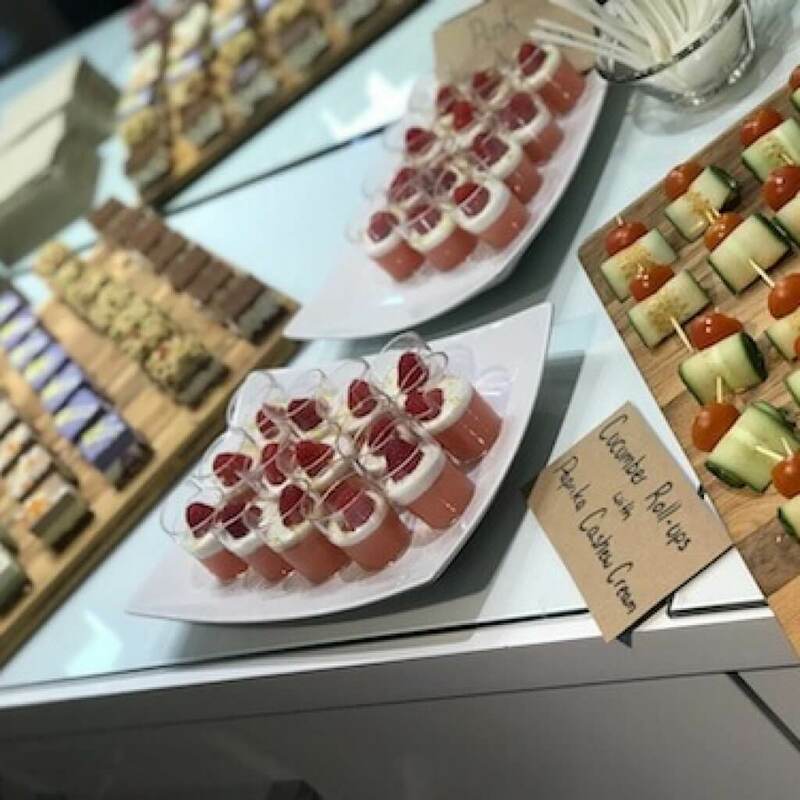 Which is why we collaborated with Pumpkin Brown, the acclaimed organic plant-based café in the Grassmarket, to create a host of delicious and stunning-looking canapes. Each and every mouthful was made with the freshest of locally sourced ingredients – all raw, plant-based, organic and utterly delicious. 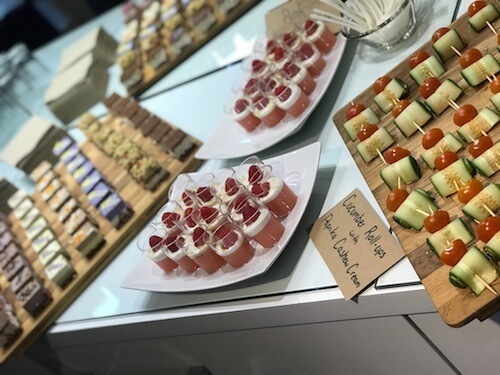 I’ve never seen canapes demolished so quickly and a visit to their hugely popular café is well worth a visit…you can even buy their cakes in batches to take home for more healthy treats. 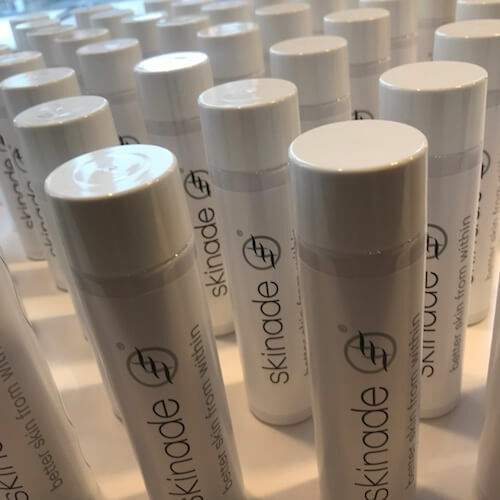 We were also joined by the team for Skinade, who provided each guest with a free bottle of the product, and talked us through how this amazing Collagen drink works to improve the health of your skin, hair, nails and pretty much everything else. 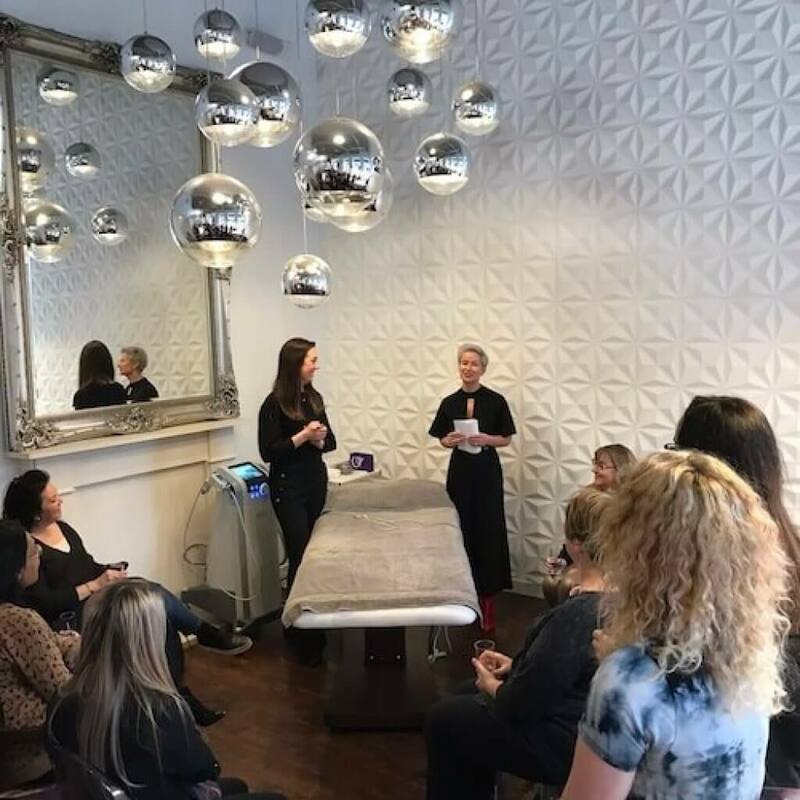 We hope to have other events planned throughout the year so for more details or tickets make sure you sign up to our newsletter. 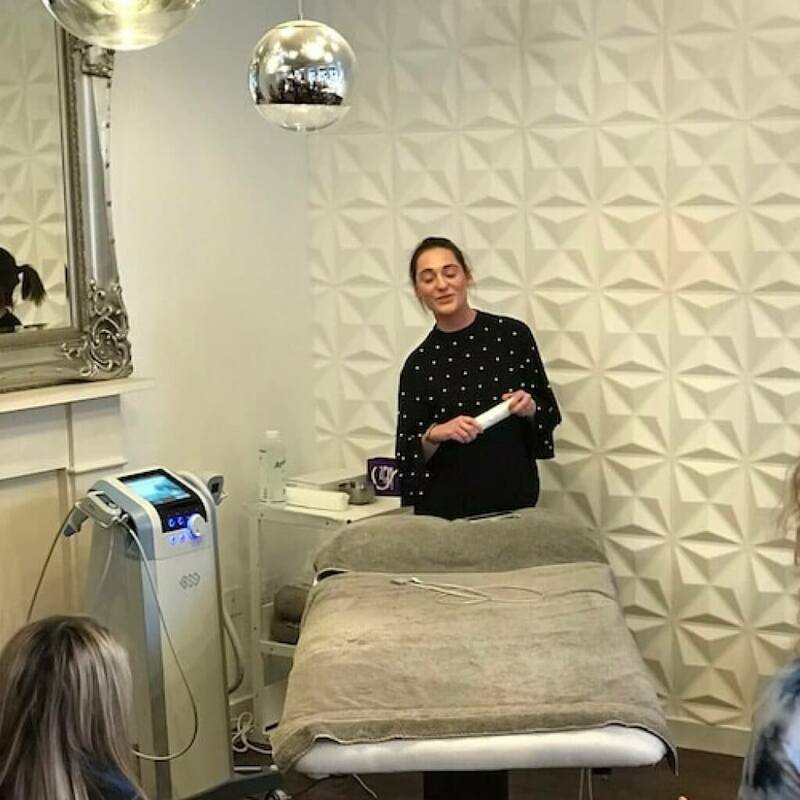 Exilis prices start at £150 for one area, £250 for half face and £450 for full face and neck. All prices are single sessions, discounts are available for multiple sessions.